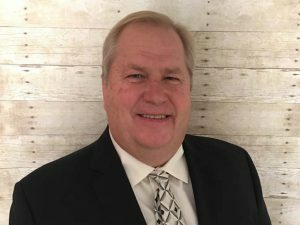 The American Short Line and Regional Railroad Association has named Charles H. “Chuck” Baker as President, effective Feb. 4, 2019. 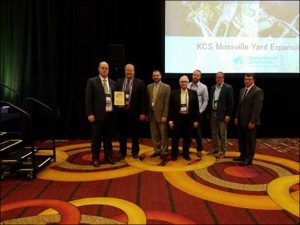 The National Railroad Construction & Maintenance Association (NRC) honored the recipients of its 2017 awards at the 2018 NRC Conference in Los Angeles. 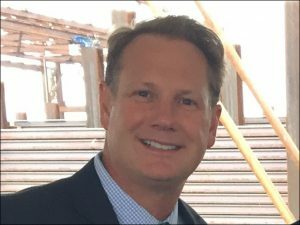 The National Railroad Construction & Maintenance Association (NRC) announced the appointment of Russ Gehl, Vice President of Sales and Marketing (Maintenance of Way), at Holland, to its Board of Directors. 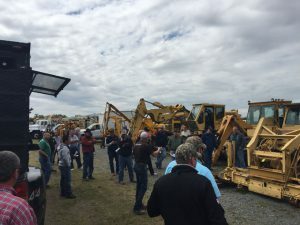 The 14th Annual Railroad Construction and Maintenance Equipment Auction raised $58,403 to benefit the NRC Safety & Education Training program, according to the National Railroad Construction & Maintenance Association. 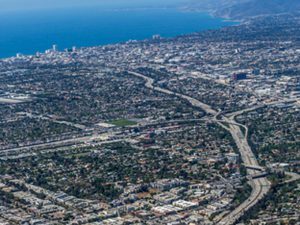 On Dec. 21, 2016, the National Railroad Construction & Maintenance Association (NRC) named the Exposition Light Rail Transit Phase 2 Design-Build Project (Expo 2) by Skanska-Rados Joint Venture (SRJV) as the 2016 Large Project of the Year. U.S. Congressman Brad Ashford (D-Neb.) 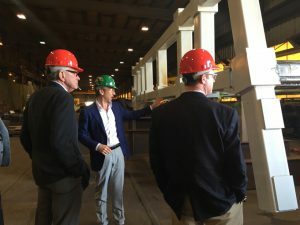 joined National Railroad Construction & Maintenance Association (NRC) and GoRail member Paxton & Vierling Steel Co. (PVS) for a tour of its metal service center and structural fabrication facilities in Carter Lake, Iowa. 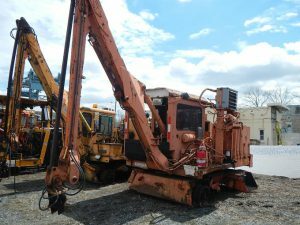 The National Railroad and Construction and Maintenance Association, Inc. (NRC) held its annual Railroad Construction and Maintenance Equipment Auction on Thursday, April 14, 2016 at the Blackmon Auctions facility in Little Rock, Ark. 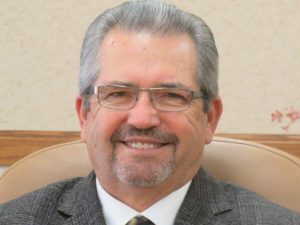 Thomas Blackmon, Jr. of Blackmon Auctions and his team ran the auction proceedings, which was a success with a total of 200 pieces of equipment sold for an NRC auction record $1.3 million to on-site and online bidders.